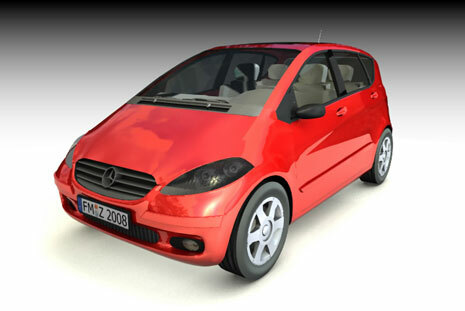 Nanosoft | RenderZone - AutoDesSys, Inc.
RenderZone allows you to create photorealistic renderings based on the LightWorks® rendering engine. 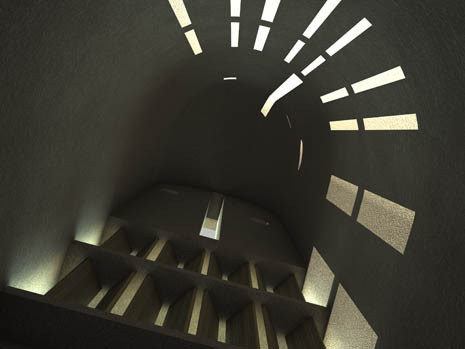 It offers three levels of rendering: simple, z-buffer, and raytrace. 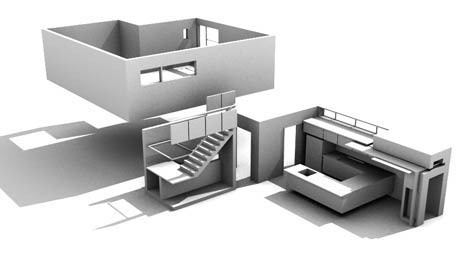 A user can start developing the image of a 3D model at the simple level and gradually turn on features and render it at the most photorealistic level. 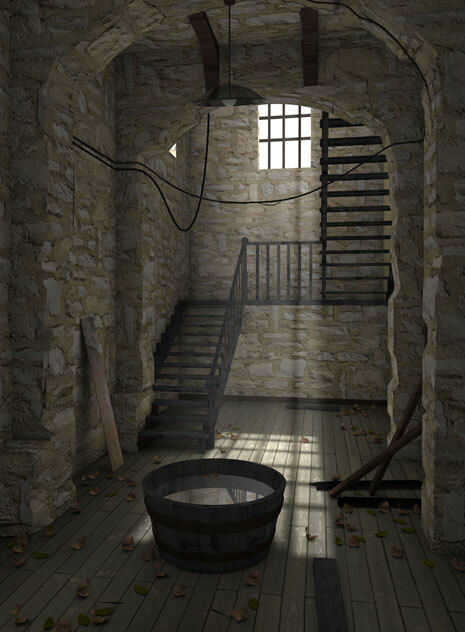 RenderZone also includes the ability to produce images based on global illumination techniques, which create renderings with the most realism, as the illumination of a scene takes into account the accurate distribution of light in the environment. 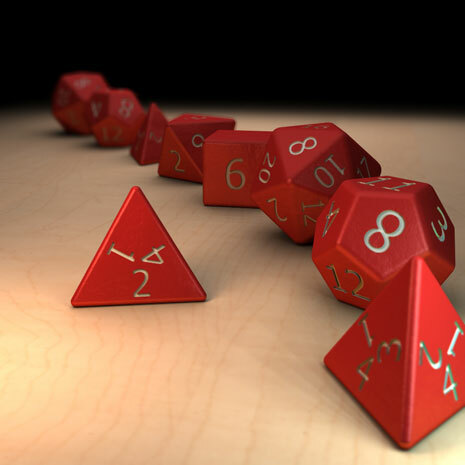 In RenderZone, global illumination includes final gather, ambient occlusion, and radiosity techniques, which can be applied separately or can be combined. State of the art shaders are used to render surfaces and other effects. 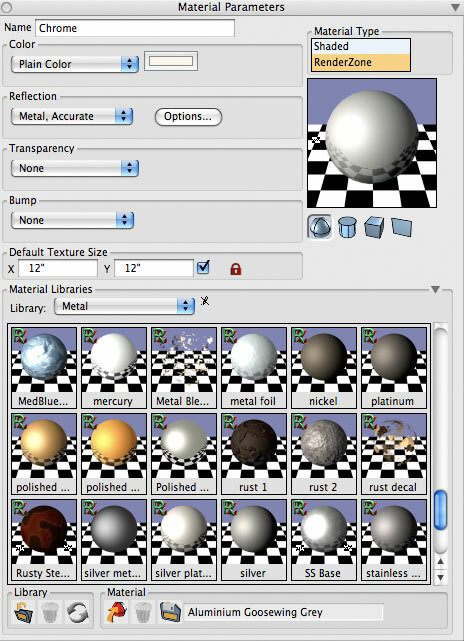 A Material is defined by up to four layers of shaders, which produce color, reflections, transparency, and bump effects. Patterns in shaders can be pre-captured images or can be produced by a procedure. 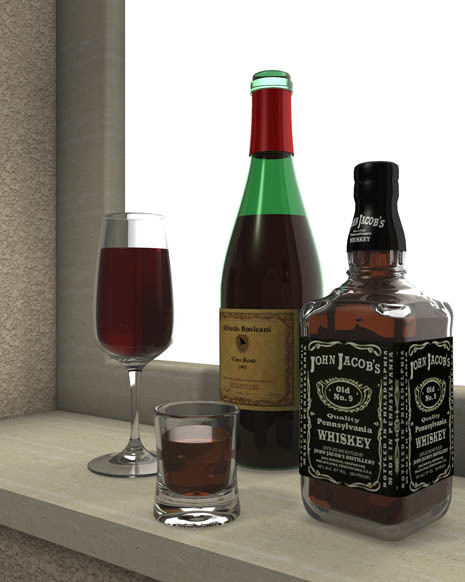 Transparencies, reflections, and refractions can be applied at the z-buffer and raytrace levels. 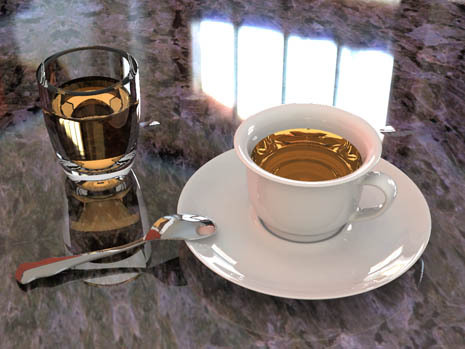 The reflections and refractions are always correctly raytraced, even when they are produced by the z-buffer rendering. 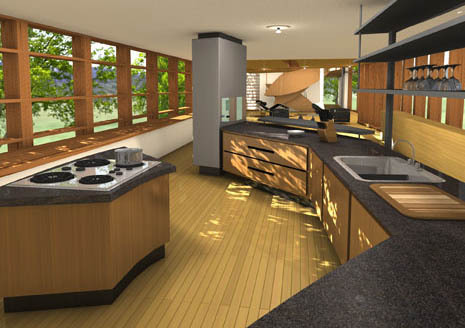 This is achieved by applying a mixed rendering method, where surfaces with no reflections are rendered using z-buffer and the rendering effects of reflective surfaces are produced using raytracing. 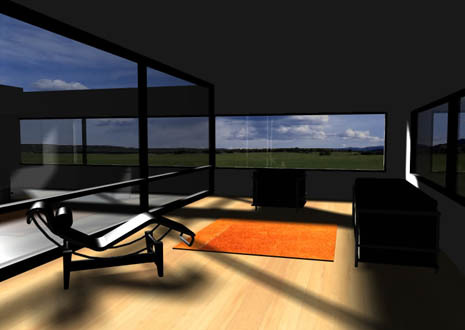 Raytraced renderings can be accelerated by the use of multiple processors. 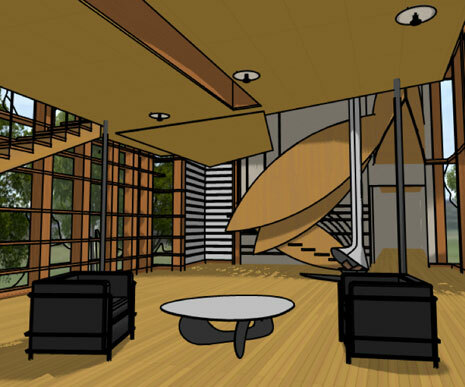 Also available is a sketch rendering mode that produces non photorealistic images, which appear as if they were drawn by manual rendering techniques, such as oil painting, water color, or pencil hatches.